RTW supports many causes, locally and around the world. With your help, we could do even more. Help us make the world a better place. Time, energy, and a passion to improve our world are all you need to get involved with Rotary. Explore the many opportunities we have for anyone — whatever your age or interest — who wants to improve lives in communities near and far. Connect with us to find out how you can get involved. Make a difference. Give back. With your help, we can make lives better in our community and around the world. 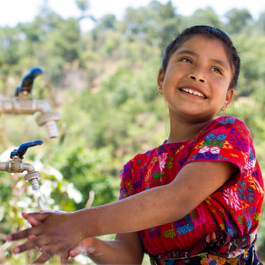 Joining Rotary means clean water and sanitation. 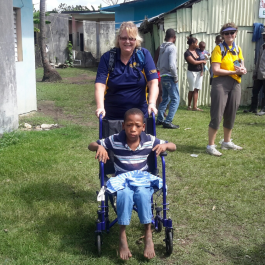 Health and hope in areas that were once ravaged by diseases like polio. Economic development and new opportunities. Your help makes all this happen, and more. It can all start when you come to a meeting.